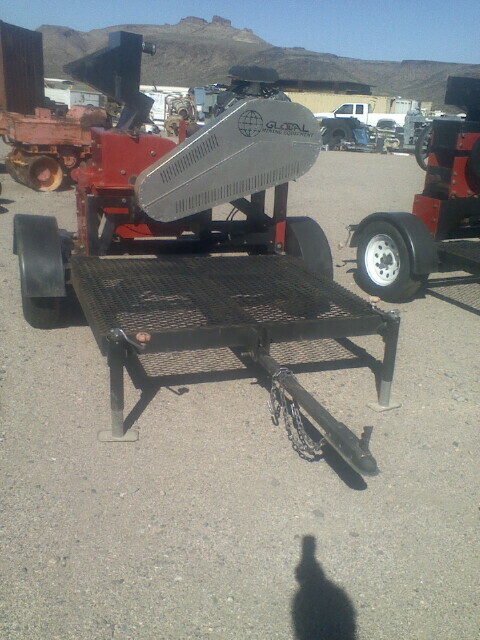 This GME14 Hammermill is trailer mounted on a custom made GME trailer. Positioned directly over the axles, it provides for easy handling and maneuverability. This GME14 is outfitted with a 30hp Kohler gas V-twin engine that offers excellent reliability and fuel economy. 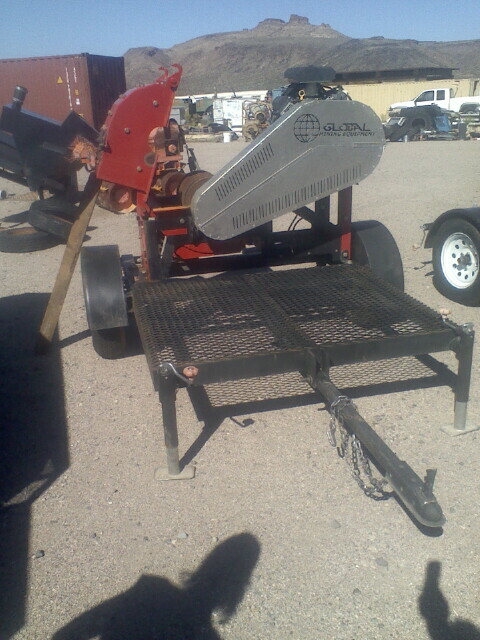 Very low hours and comes with 2 sets of hammers valued at $800.